What is the Difference Between LP and EP? Home » What is the Difference between a LP and EP? The terms “LP” and “EP” originally come from vinyl record formats. Whether you’re getting involved with the music industry or simply a music enthusiast wanting to become more knowledgeable about the way it defines music, these are two important definitions to understand. 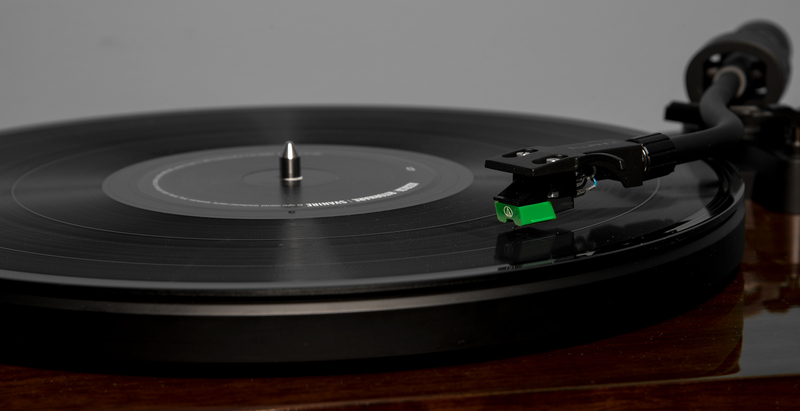 An LP, in music, is a long-playing vinyl record. Often, the term LP is used to refer to a 33 and one-third rpm microgroove vinyl record. These records are still used today, and they’re incredibly common across records which feature “analog” sound qualities—as opposed to the digital sounds which were later made popular by compact discs. Over time, LP music became synonymous with full-length album music which continued in the CD era. As music became available in digital formats, LP music soon referred to track numbers. In most cases, an LP album is a 10 to 12-track album. Similar to LP, many artists continued using the term “record” to describe or refer to an album even when they were only released on CD or digital recording. An LP is synonymous with a full-length album, but an EP is also important to understand when looking at modern music. In short, an EP refers to extended play vinyl records. Normally, an EP contains extra music after a single. This said, an EP album is still less than a full-length album—containing roughly three to five tracks. Often, the term “extended play” can be confusing. While long-playing or LP albums extend beyond regular play, an EP album more refers to being “an extended single” album. EP albums are generally records other than standardized 78 rpm and LP records. EP albums have been very popular among indie and punk bands for many years, but they’ve become very popular among many artists. While vinyl records have been rising in popularity and cherished by music fans, streaming music is considered by many to be the most accessible way to listen to modern music. If you’ve checked out your favorite artist on leading streaming services, you’ve probably seen several EP albums released. Often used as promotional tools, EP collections are among some of the most memorable band features currently around. You can listen to all of your favorite LP and EP records on a Hifi Turntable. 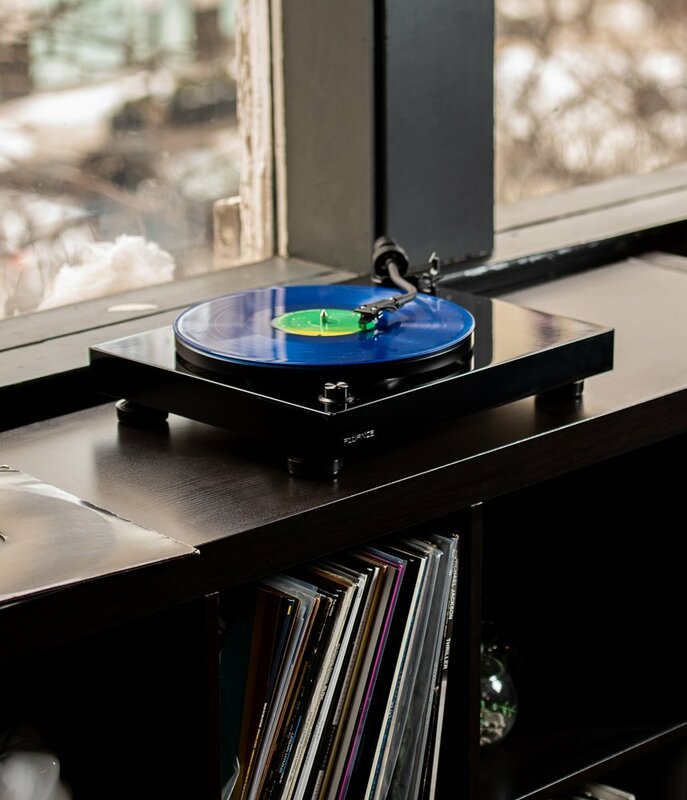 Enjoy your favorite artist’s entire music collection on one of Fluance’s Hifi vinyl turntables.